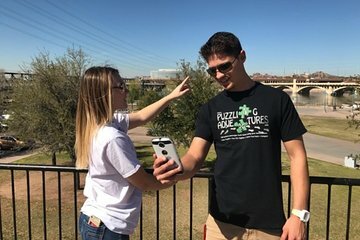 If you want a fun, challenging, and unusual way to explore Tampa, then a Tampa Puzzling Adventure is the perfect option. Enjoy the thrill of solving clues and puzzles, while discovering the city’s top sites. You’ll be able to choose a start time that suits you, and conveniently, the game is accessed through your smartphone, so you won’t have to return any equipment at the end of your day.